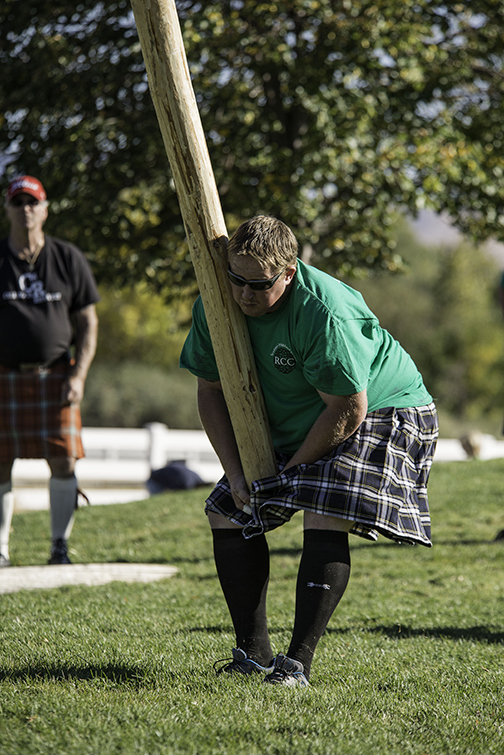 The Reno Celtic Celebration is proud to continue offering complete Scottish Highland Athletic Games. 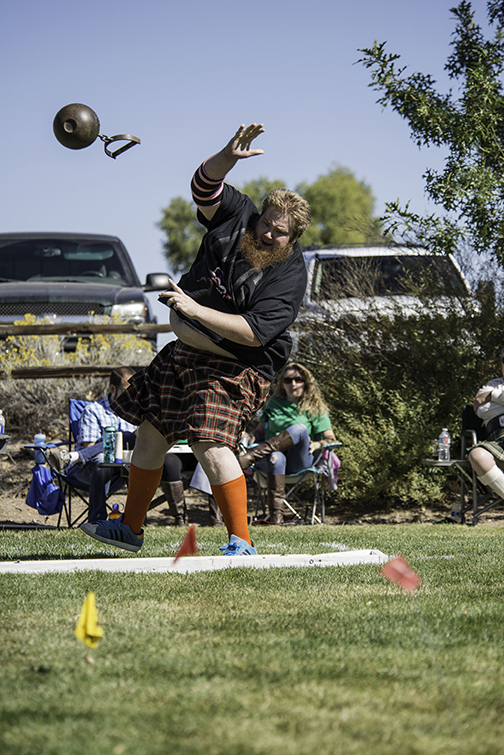 Events include the stone put, weights for distance, weight over bar, Scottish hammer, and caber toss and, pending time and the sheaf toss. Competition will include divisions for men, women, and masters age athletes. When competition is not taking place, feel free to try some of the events for yourself under the supervision of trained Scottish athletes! Matt Hobb’s has taken over Athletics this year, so Michael Perrin might help out as Vice-President, but Michael is still very much around. Both are participating on the Celtic Celebration’s board. We invite interested people to come out and learn more about the unique sports from the Highlands. Ladies and children are welcome. If you are a Highland athlete and would be willing to work the clinic or demonstrate your sport, please contact athletics (at) renoceltic (dot) org. We will have athletic events for children. Please check the schedule at the event for the event and times. Volunteers Needed! If anyone would like to help with Athletic Games or Children’s games in the future please fill out our volunteer application or email volunteers (at) renoceltic (dot) org.